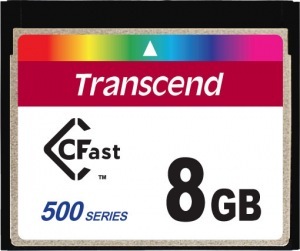 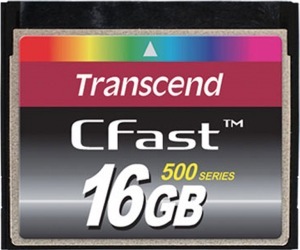 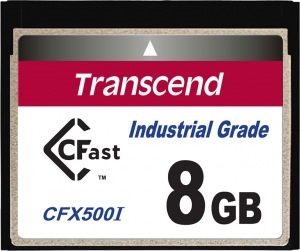 Transcend's CFast cards integrate the rapid, more robust SATA interface into the existing CF card form factor, offering improved performance and convenience for POS and embedded systems. 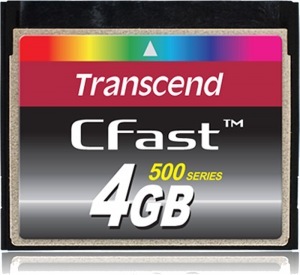 Featuring enhanced speed and robust portability, the CFast cards are designed to perform like SSDs, and as such are extremely capable when used as bootable drives. 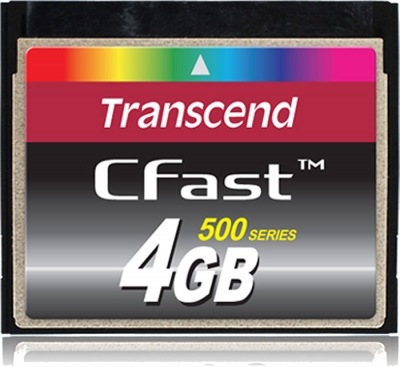 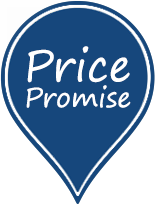 Built-in ECC (Error Correction Code) functionality ensures highly reliable of data transfer.